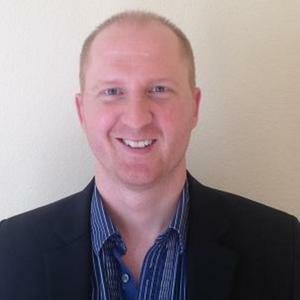 Tim Swanson is the founder and director of research at Post Oak Labs and formerly a Director of Market Research at R3. Tim Swanson has been a guest on 4 episodes. We. Are. Here. 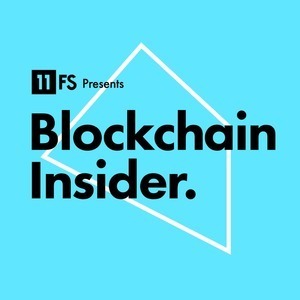 Colin and Sara are joined by two great guests: Noelle Acheson and Tim Swanson to discuss the latest and greatest news in blockchain. Simon and Colin pick out the latest in blockchain news. Looking at what’s happening to Bitcoin’s twitter turkey, is Ripple a security, and Soros surging into cryptocurrency. We also have an interview with Tim Swanson, George Wolfson, and John Collins when Colin met them at the Deconomy conference.